My first 3D digital model I made using blender! I was really happy with the way this turned out, I followed a simple tutorial on YouTube, and bingo I now know the very basics of how to use Blender!! 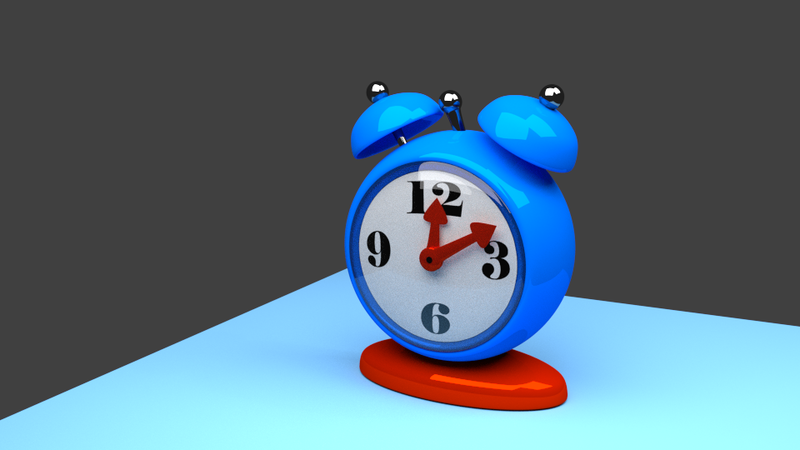 I case any of you would like to try and make the same clock here are the links to download blender and the YouTube Tutorial. Aww thanks so very much!! !